Fisher & Paykel Healthcare recognises that the natural environment is of essential value. 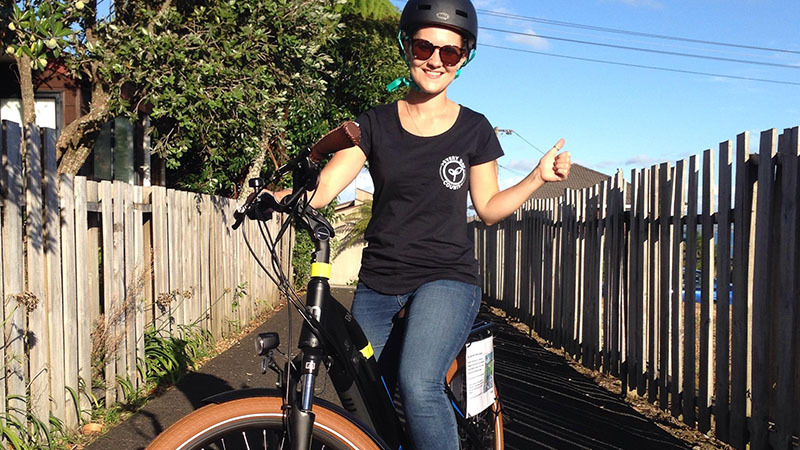 To reflect our commitment, the company is dedicated to implementing sustainable business practices and maintaining an on-going carbon emission measurement and reporting scheme. Carbon emission reduction management projects are monitored quarterly and reported annually within the Group Facilities and Environmental Business Plan, which is presented to senior management and approved by the company’s Board of Directors. Fisher & Paykel Healthcare participates in the Carbon Disclosure Project, which requires us to report on estimated greenhouse gas emissions, energy use and the risks and opportunities from climate change. Our results can be viewed at Fisher & Paykel Healthcare in Numbers. A large portion of our products are consumable in nature to avoid cross-infection between patients when used in a hospital setting. Once these consumable products have been used in the hospital, they are classified as medical waste and must be disposed of in accordance with country-specific waste guidelines and regulations. We have begun exploring how we can support our customers to reduce the impact on the environment associated with the disposal of end of life products. Our approach to sustainability is to measure or estimate current use across a range of parameters, and to put strategies in place to improve our performance. Over the past few years, our initiatives have driven significant improvements in manufacturing sustainability, carbon management, waste and energy management and water use. Fisher & Paykel Healthcare is committed to reducing carbon emission intensity. We have developed a Greenhouse Gas Emissions Management Plan and reduction targets, and have been reporting our estimated emissions under the Certified Emissions Measurement and Reduction Scheme (CEMARS) since 2012/13. Freight emissions have decreased over this time due to planning practices and the preference of sea freight over air freight. Our revenue is generated in a range of currencies, including US dollars and Euros. As a result, fluctuations in exchange rates can influence the emission intensity calculation. Our most current rates can be viewed at Fisher & Paykel Healthcare in Numbers. This year’s green award was presented to Ella Meisel, who worked on an initiative to recycle additive manufacturing waste (3D printing) from our onsite lab. 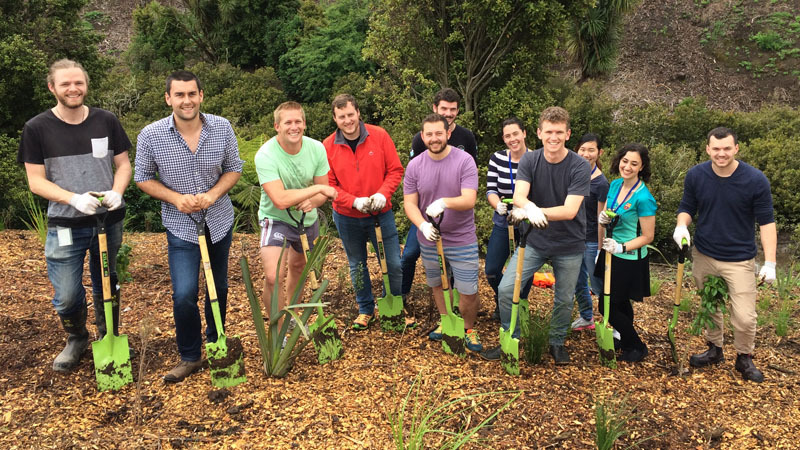 This year, we hosted two planting days at our Auckland site. Around 60 volunteers planted 540 native trees. 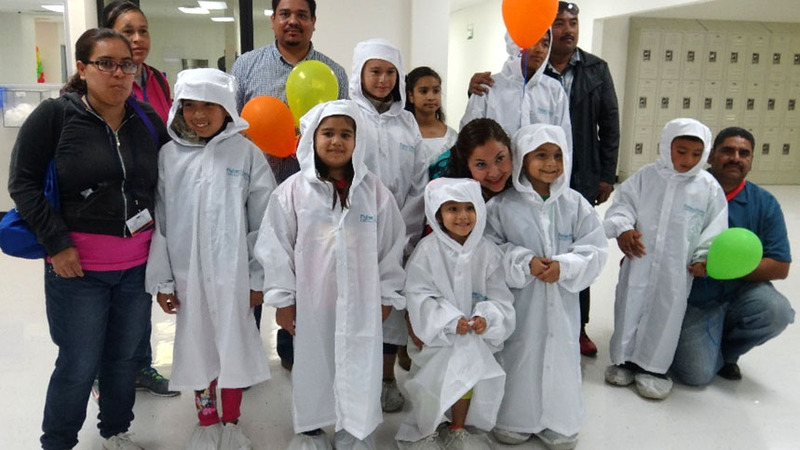 Children of our Mexican manufacturing team were invited on site to view their parents’ workplace in action. 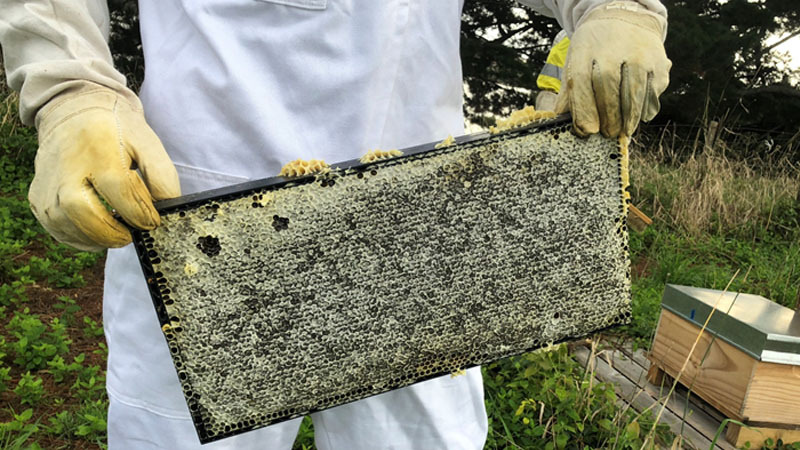 The biodiversity green team has installed three beehives on our Auckland site. The honey is served in our onsite cafeterias. 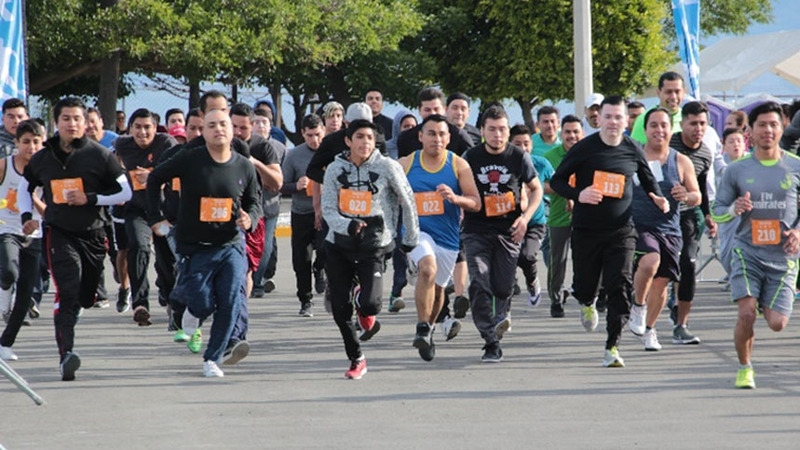 Employees participated in a family 3k running event in Tijuana to encourage health and wellbeing. We hosted two showcase events where 13 different models were on display or available for test drives. 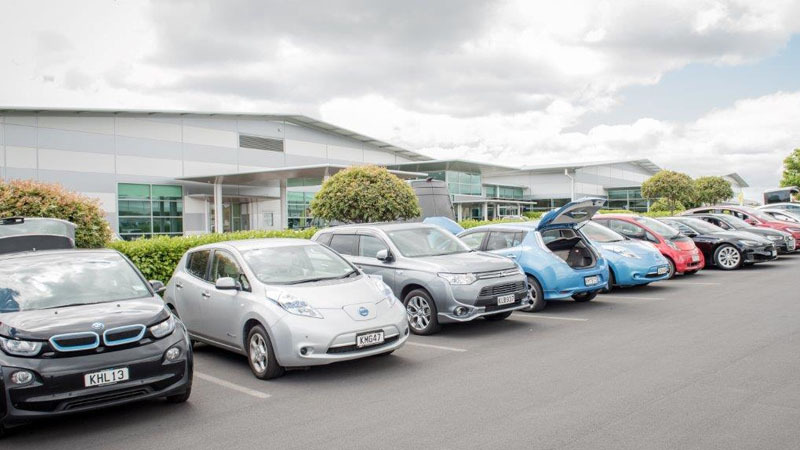 The number of employee owned electric vehicles grew from 4 to 23 during the year (NZ). 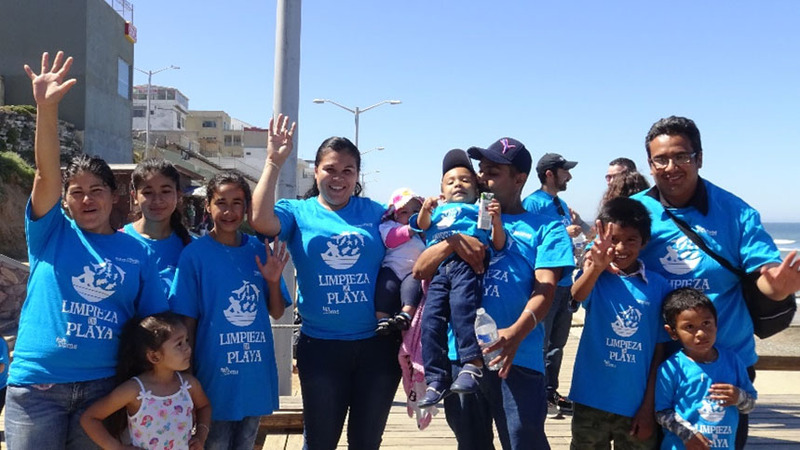 151 team members from our Mexican team recently attended a beach clean up day, where they collected 156kg of rubbish. 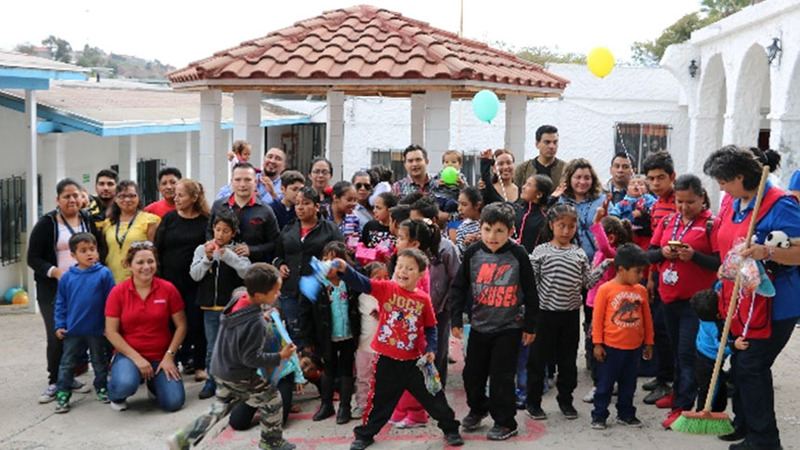 Our Mexican team sponsored over 50 children at this home for at-risk and vulnerable children in Tijuana. 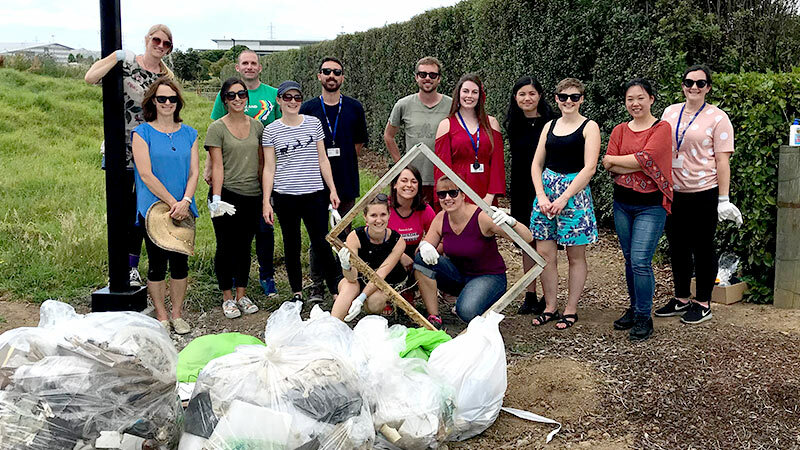 We ran two clean up events during the year, removing over 547kg of waste from the area around our Auckland campus. 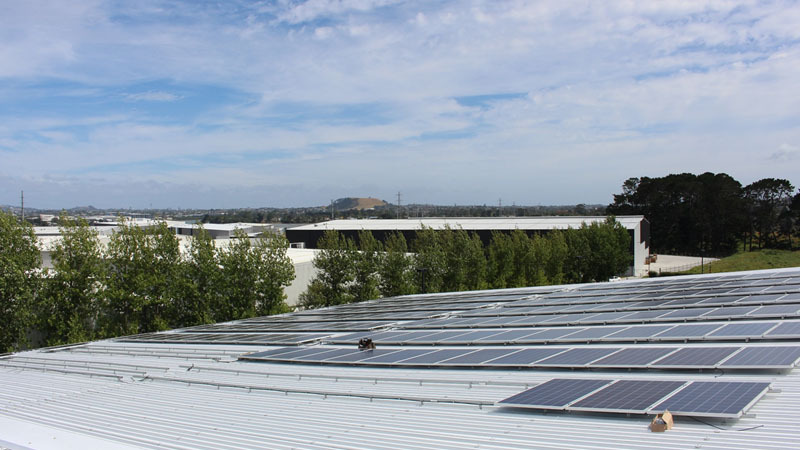 In 2018, we installed an additional 40 kilowatts to our current solar panel array, bringing the total system to 110 kilowatts. 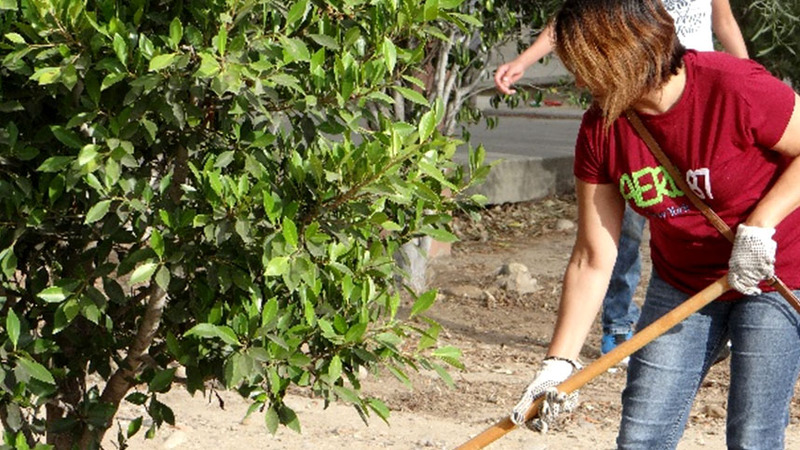 A joint Fisher & Paykel Healthcare team and local high school students planted 56 trees in the local area, ending the day with fun activities and a competition. 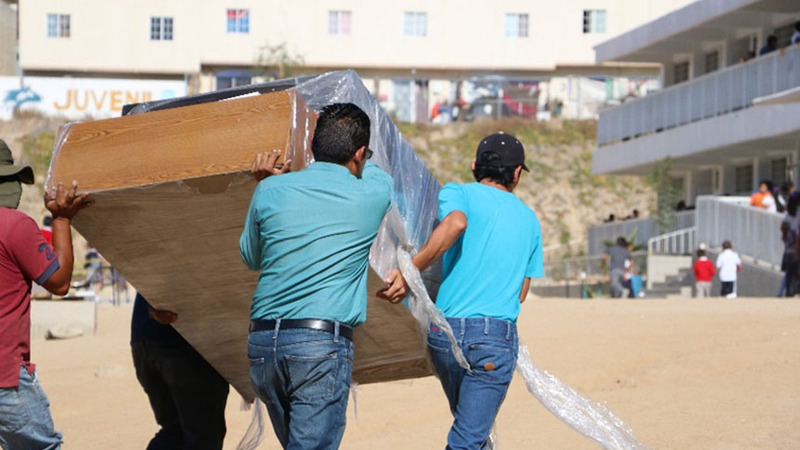 Surplus office furniture from our Mexican office was donated to a local primary school in Tijuana.